It’s hard to remember the last time a director made two films in the space of a single year that were as disparate in style and critical reception as The Cobbler and Spotlight. 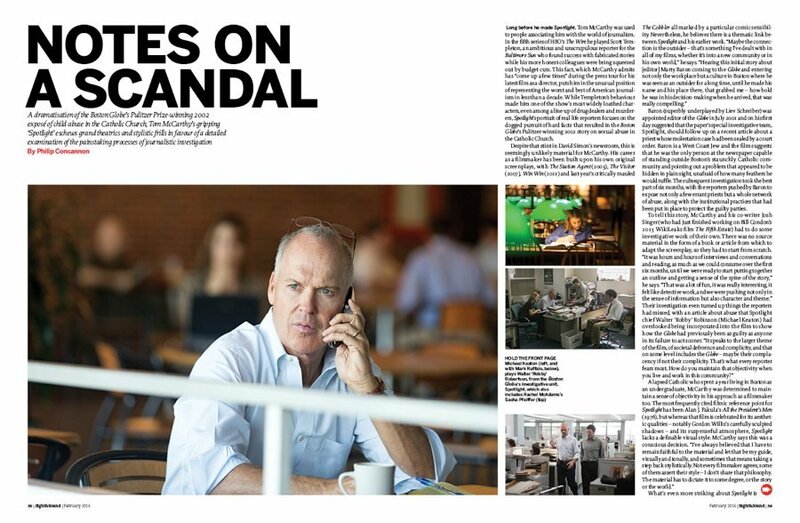 Tom McCarthy has quickly rebounded from his much-derided Adam Sandler comedy (a confounding creation that really needs to be seen to be believed) with an engrossing portrait of the Boston Globe reporters whose indefatigable pursuit of the truth resulted in their Pulitzer-winning story exposing sexual abuse in the Catholic Church. 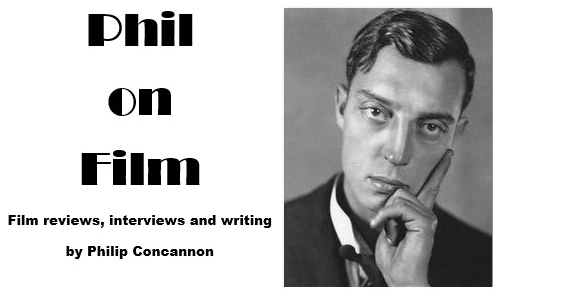 It’s a sober, unflashy piece of filmmaking that sticks doggedly to the facts and celebrates the hard-won victories of old-fashioned journalism, and I was pleased to have the chance to sit down with Tom McCarthy last month to discuss both the film and the current state of the institution it pays tribute to. 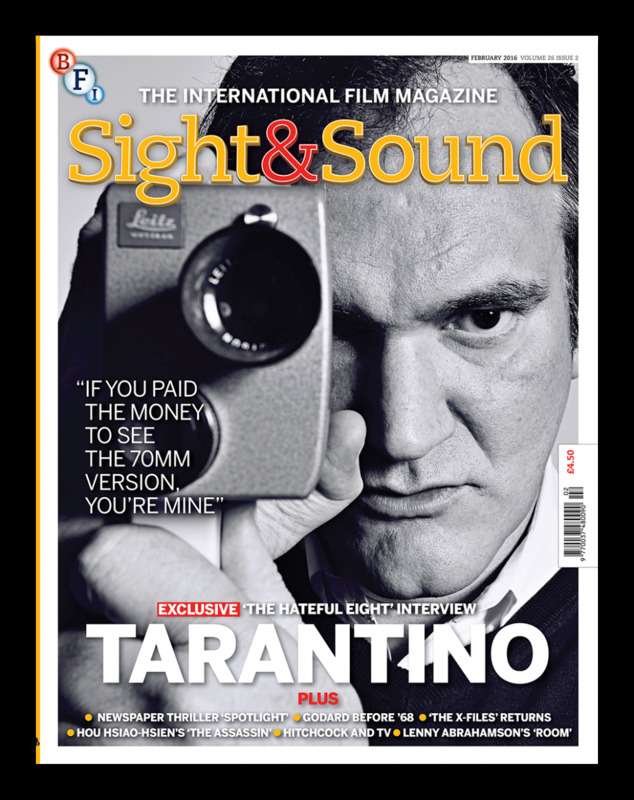 You can read my article on Spotlight in the current issue of Sight & Sound, which is on sale now.